Is Your Wi-Fi Causing You to be More Vulnerable to Cyber Attacks? If you’re a business owner, cybersecurity should be one of your top concerns heading into 2019. Each year, cybercriminals grow more and more advanced in their attempts to attack your business and gain access to vital company information. With so many different threats out there, it’s more important than ever to do everything you can to keep your organization’s information safe from cybercriminals. One of the primary avenues that cybercriminals use to access information is through an organization’s Wi-Fi. That’s why we’ve put together this guide to help you understand how cybercriminals can access information through your Wi-Fi network and how you can work to increase the security of your Wi-Fi network altogether. There are numerous ways that criminals can gain access to your organization’s Wi-Fi network and cause harm to you, your customers, or your business by gaining access to your Wi-Fi network. 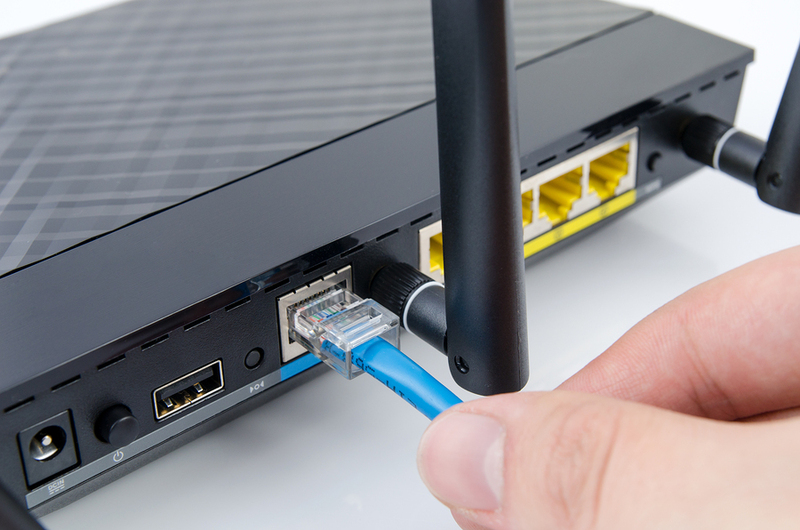 Sniffing: Cybercriminals can gain access to the devices within your organization by hijacking the connection between the Wi-Fi router and the individual devices working on a Wi-Fi network. By using an encrypted connection, such as a VPN, you can make your organization’s wifi more secure. Access Point Mapping: This is usually done by cybercriminals who break into unsecured Wi-Fi networks to steal sensitive or important information. In order to do this, cybercriminals typically drive around a city and join any and all unsecured networks that they can find. If your business’s Wi-Fi is left unsecured for even a short period of time, the network can be hacked and important company information can be stolen. Spoofing: Using this method, cybercriminals utilize a key function in mobile phones and portable devices. Phones and laptops commonly remember the Wi-Fi networks that they’ve visited so they can automatically be rejoined later on. A cybercriminal can set up a Wi-Fi network with the same credentials to fool the device and cause it to join the fake network automatically. This will give the hacker access to all of the traffic passing through the network. While cybersecurity concerns are constantly changing and growing, there are a few simple steps that you can take that will drastically decrease your chances of being hacked by cybercriminals through your business’s Wi-Fi. Choose the Right Wi-Fi Network: When setting up your Wi-Fi network, you’ll have the option to select through security options. These options often include WEP, WPA, and WPA2. WEP is the weakest option and should be avoided at all times. WPA is a more secure option with WPA2 being the most secure type of network, encrypting data and making it more difficult for hackers to access. Change Your SSID: When you first set up your Wi-Fi, you’ll see that your system has likely come with an SSID name and password. By changing these to unique names, you can help avoid the chance that hackers will be able to crack your password. You’ll also want to make sure your network is private so that it is hidden from view when hackers are scanning for open networks. Turn Off Remote Login: Remote Wi-Fi login is a great tool that helps you turn on and off your router from afar. That being said, it also leaves a hole open for cybercriminals to access your network. If you leave this setting on, cybercriminals can access your router from anywhere. By turning it off, you’ll limit the likelihood of an attack from afar. Secure Your Router and Ethernet Ports: Be sure to keep your Wi-Fi router in a secure location like a locked cabinet so that it can not be tampered with. You’ll also want to be sure that all ethernet ports are set up in secure locations as well. If customers or associates have access to ethernet ports in public spaces within your office or place of business, your network is open and vulnerable to attacks. If you need to offer free Wi-Fi to your customers, consider setting up a separate network for those purposes. The Internal Computer Services team can provide the first line of defense against cybercriminals for your business. If you have any concerns about your cybersecurity or the cybersecurity of your organization, contact Internal Computer Services. Our team of professionals can offer around-the-clock monitoring and support to help ensure that you and your business are well-protected against cyber threats. 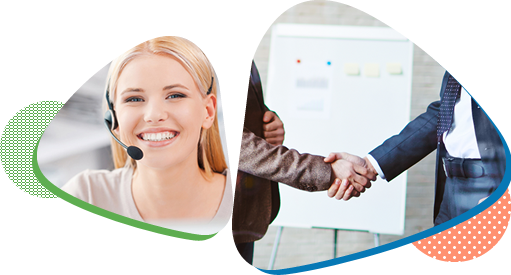 Contact us today at 804-672-1057.